It is always a good idea to check on Amazon for both original pressings and current vinyl reissues of the albums you're looking for. Sometimes it's more convienient to choose Amazon over Ebay, especially for lower price or new items. 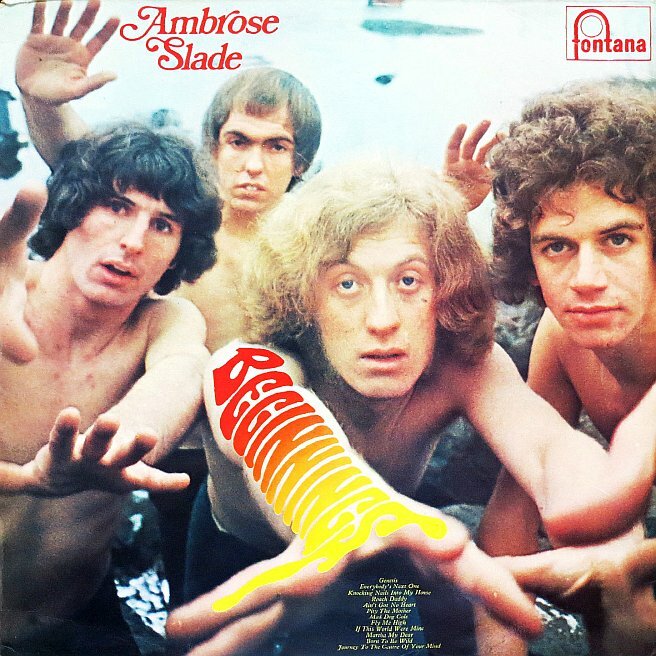 The links below will take you directly to the Amazon search results for the key phrase "Ambrose + Slade + Beginnings + vinyl"